GSI delivered an entire workshop on internet marketing, search engine marketing and social media marketing topics at the Master in Eno-gastronomic Marketing organized by the Italian food authority Gambero Rosso, through their flasgship multidisciplinary space and Food Academy Città del Gusto. Of course we brought in all our experience in working with food brands on online food marketing campaigns, and we really enjoyed the very particular “gourmet” cut of the roman Food Marketing Master. 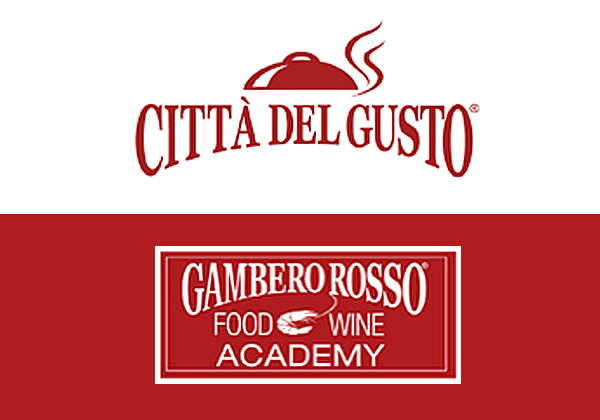 We look forward to engage again in further collaborations with the educational ventures of Gambero Rosso soon.